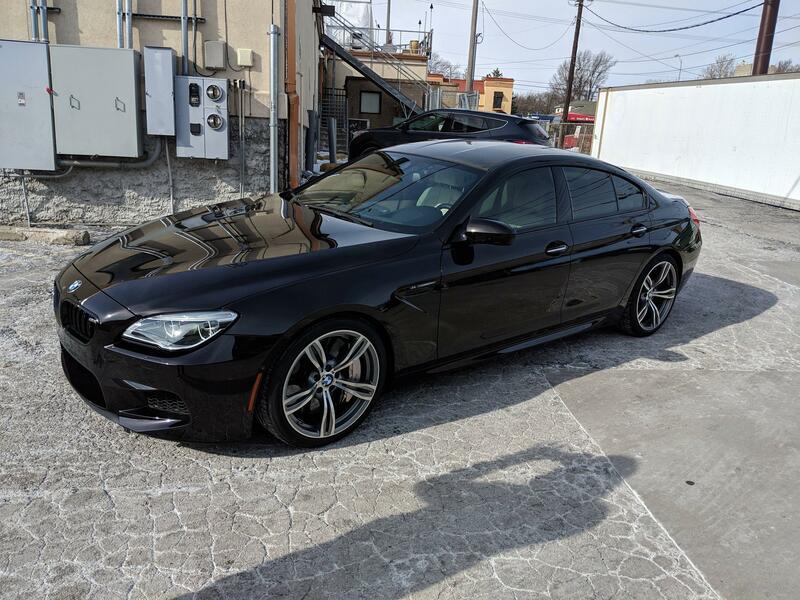 So my local dealership ended up getting a 2016 M6 in a couple months ago. The interesting thing is, it had 1,500 miles on it. 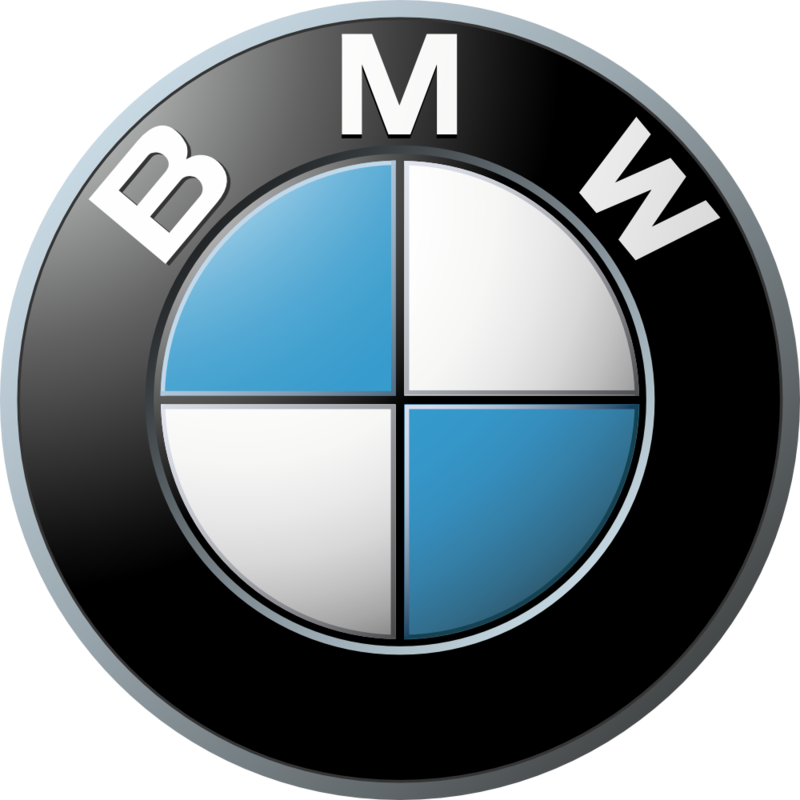 BMW Corporate owned the car in NJ, and only used it to shuttle some execs to and from the airport a few times apparently. That being said, they did a crap job of taking care of the Ruby Black Metallic paint. It had crazy swirl marks through it, like some assistant just ran it through a touch car wash and drug dirty rags across it... So, i bought the damn thing, and that's where my bank account began to suffer. I went with a full 2 stage paint correction, along with a Feynlab Heal Plus coating. Couldn't be happier with the results. As soon as the weather is a little better i'll get some better photos, but here is a before/after. I also decided the chrome kidney grills wouldn't suffice, so I swapped them for a factory black set. That meant the side markers needed swapped as well. So I ordered Black Chrome Side Markers from IND. Can't say enough about how nice the IND stuff is done. These looked great, and give just a hair of a two tone look against the factory Ruby Black Metallic. I'll swap in some close-ups of these in the next day or so. 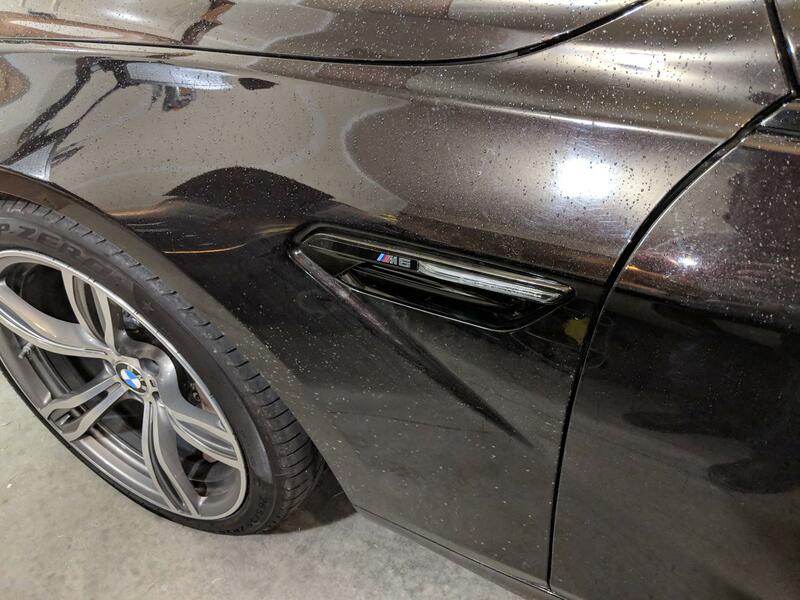 I also swapped out the Rear M6 badge with a Black Chrome one from IND, and picked up the Carbon shifter to replace the factory silver one inside the car. That was a good start at least... But then came the performance stuff. On performance, i started ordering stuff (because it's cold and I was bored here)... And that got a little out of hand. 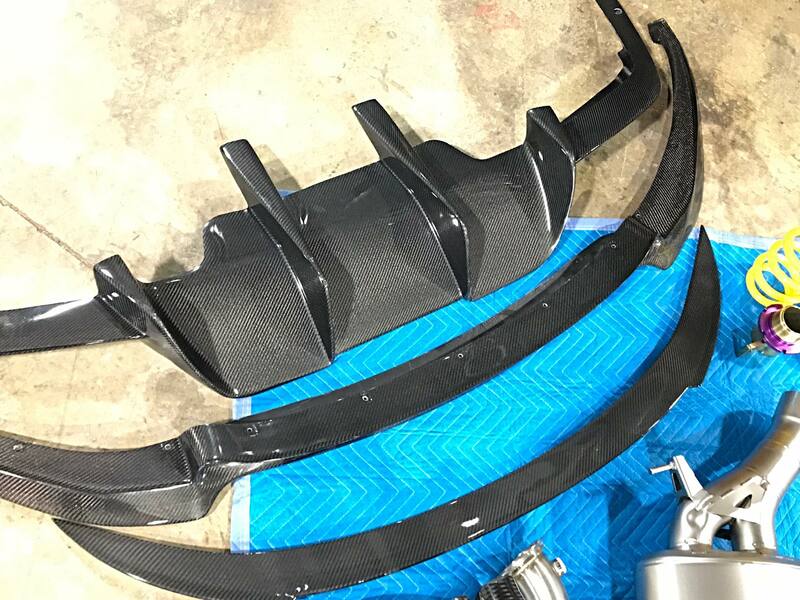 All the CF products were buffed down and had Heal Plus applied as well, they look great prior to install. That left me feeling like I had to do something about the Wheels though. 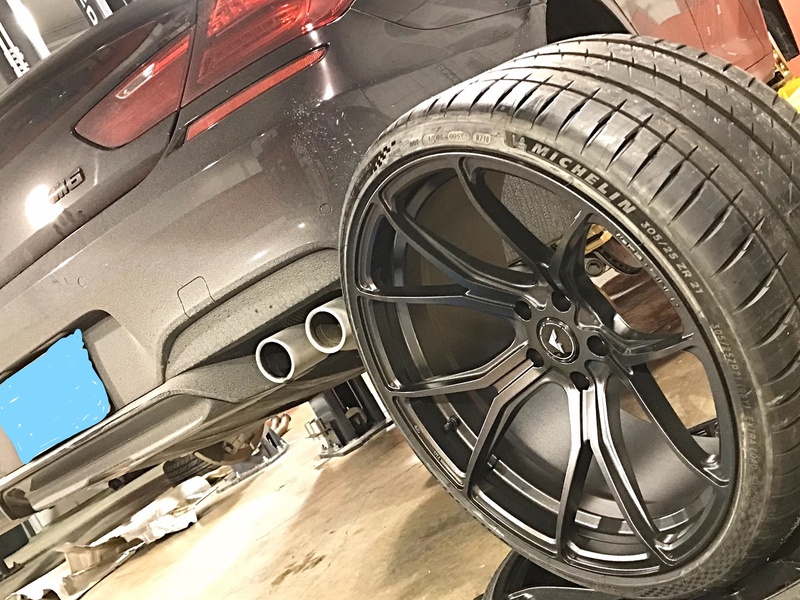 So i got a set of Vorsteiner VFF-103's, and these things look awesome. The massive P4S's that go on these should really add to the look of the car as well. All these parts and the tune go on next week, so I'll follow up shortly with a bunch of pics of the job completed! Last edited by Ryan32; 01-31-2019 at 10:12 AM. Repeat after me: My name is Ryan32. And I'm a M6-holic. Wish I scored a low mileage beauty like that, but it took me nearly year to find the one I wanted. +1 one for the colour and the state it was in when i bought mine, below just after i got mine corrected and in the bright sunshine. its an amazing colour in the right conditions. Chrome handles should go also, did my own carbon wrap. Nice to see another RBM! How difficult was doing the wrap? 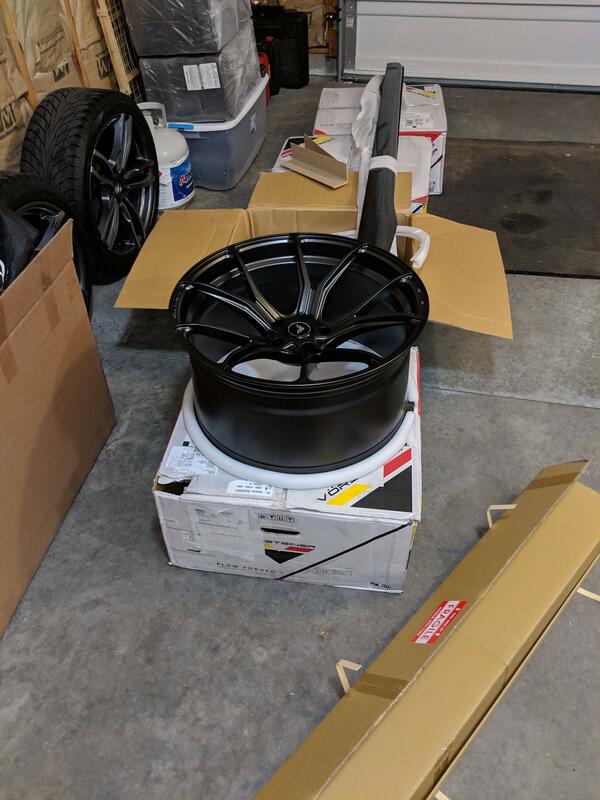 I've only ever tried to do wrap a couple times, and honestly i screwed up wrapping the RK filters (the chrome tops) so bad I just took it to a professional to do them in matte black. So many add ons one time geez! Lol i would’ve spread out the mods just to have something to look foward to. Congratulations! Nice spec. You should try to do before and after videos yourself. I wanna see! 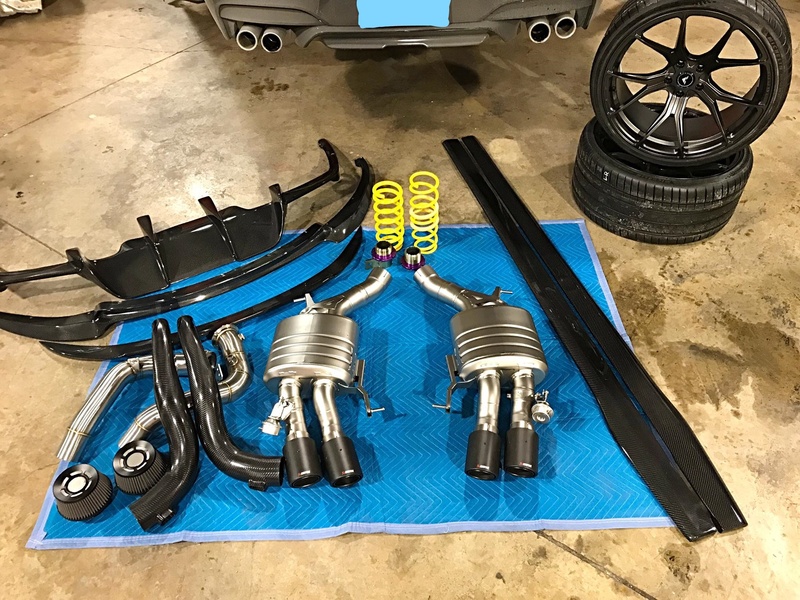 I'll definitely take a few before pics when i take it into the shop next week, and follow up with some afters as well as some exhaust note video! I also had deep swirl marks on my black saphire metallic , but a simple polish with heavy grit pad took care of that .i went polished each panel only one time ,if i would had gone over it 2 more times it would had looked as new .i used a orange pad with a chemical guys polish .it is very time consuming to say the very least. Can you take pics on how you attached the side skirts? Thanks! it will certainly be quite mean when finished, not to shabby off the line either, do you have a power goal in mind ? ive been eyeballing those wheels as well. I asked the shop I'm having install everything to take pics... Will post once I have them! Think ~700hp give or take is pretty standard for a stage 2. I'd be happy with that, I'm not tracking it or anything. I drive an F type R as well, and I just wanted the M6 to have a bit more of that tuned feel with a bit more sporty handling to get closer to the feel of the smaller f type r (tuned). Also it looked a little too standard next to the R, so hoping these mods fix that! Looking good! Congrats & Welcome! Ryan32 are those the M5 muffler? The springs are the H&R H.A.S system? That will look awesome. 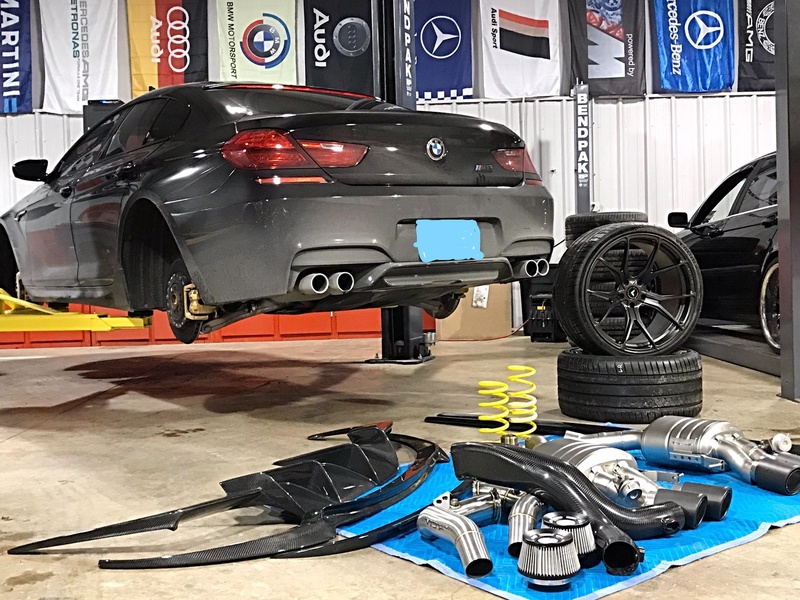 No it's M6 GC Comp exhaust (BMW part). That being said even the box says Akrapovic on it. Everything i've seen says they are exact 1:1 with BMW SKU. I just ordered the Akrapovic Carbon tips rather than the BMW Comp ones because I think they look better. The exhaust is beautiful, it's almost a shame that nobody will ever see how clean and pretty the titanium exhaust is. They'll hear it though.